The company Ateliers Pierre de Bourgogne, created in April 2003, is located in Baigneux-les-Juifs, in the heart of the Chatillonnais basin. 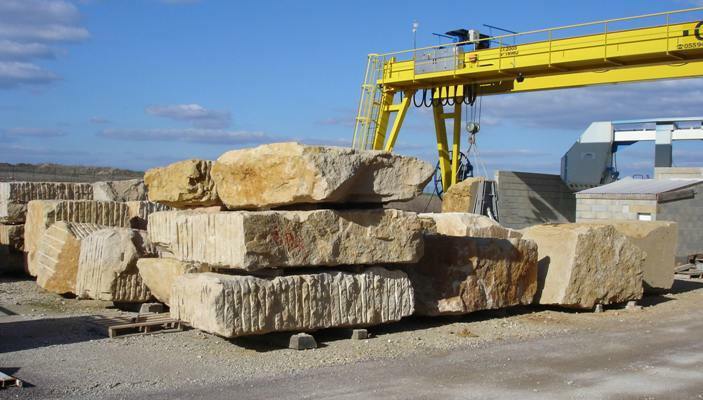 Its initial activity was focused on trading in natural stone. 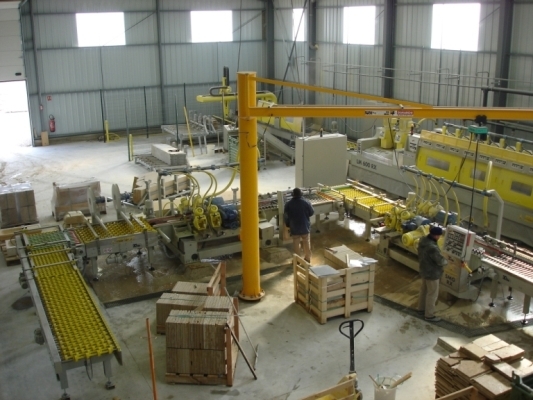 At the end of 2005 an important investment in machinery was made to compliment this activity with the creation of an entirely automated production line dedicated to the manufacture of thin tiles in limestone. 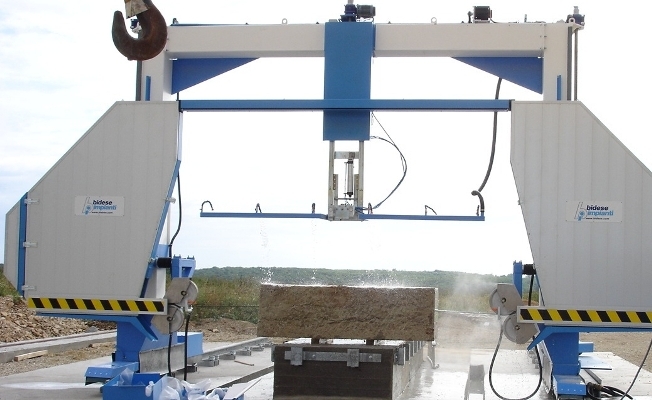 The creation of this industrial tool allows us today to produce rapidly large quantities of tiles at very competitive prices. 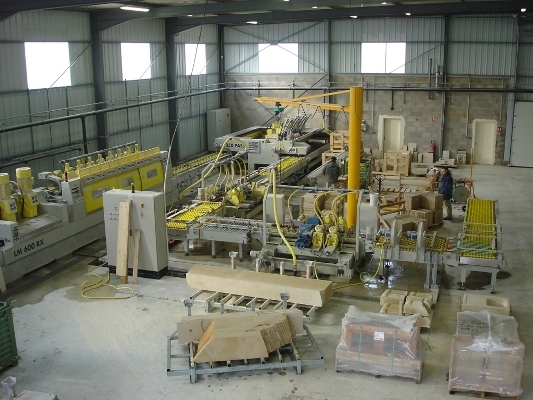 Beginning of 2008 a new investment in a 4 axis CNC saw completed our equipment for the production of coping, solid elements and urban decoration. 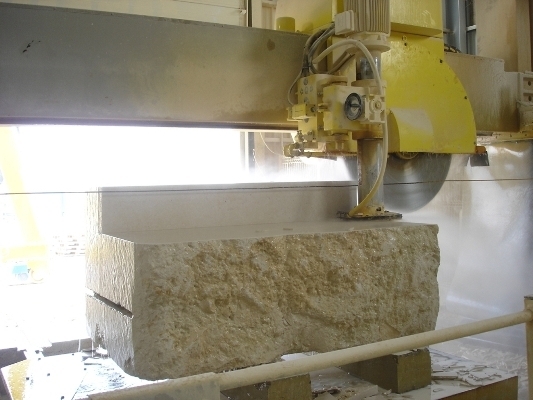 Further additions in 2019 will see the installation of a new 5 axis saw and edge profiler and polisher. 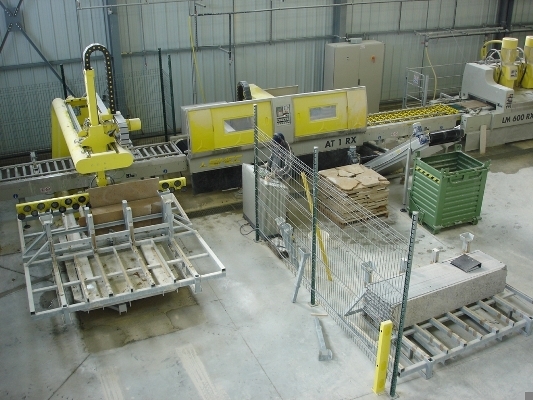 Equipped with a fully automated production line and with a multi-axis shaping saw we can produce large quantities of tiles and aged paving. 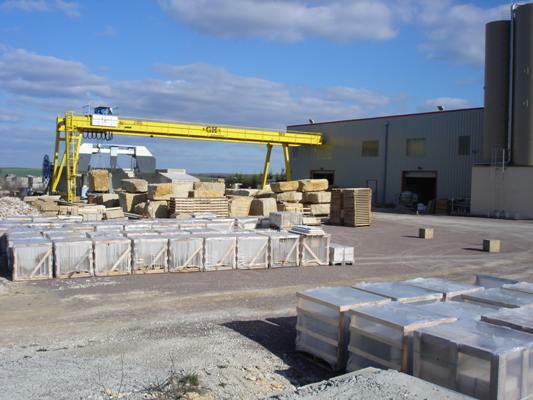 We work exclusively in natural limestone, principally from local Burgundy quarries, but also from the Gard and Dordogne. 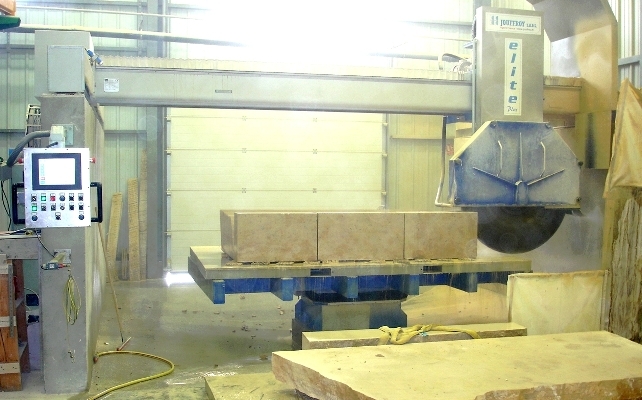 Our fabrication unit is primarily dedicated to the production of tiles, from 300 x 300mm up to 600 x 900mm. We can also produce tiles in larger sizes on request.